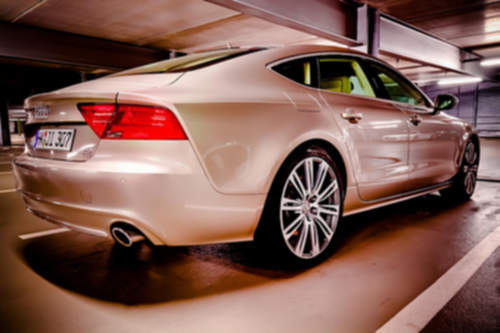 Tradebit merchants are proud to offer auto service repair manuals for your Audi A7 - download your manual now! With a list of cars that includes the 2012 Audi A3 3.2 Premium Plus Quattro and the 2012 R8 2.0T Quattro Coupe Automatic, Audi has created good cars for over many years. Audi automobiles are much easier to maintain if you have a decent manual. Tradebit has a huge inventory of auto manuals from Audi, for just about all years and models.